Robyn Mathison was born in Narranderra, NSW, in 1938, and has lived in Hobart since 1975. She has written poetry, stories, and reviews, and has been published in journals and anthologies in Australia, the UK, and Japan. 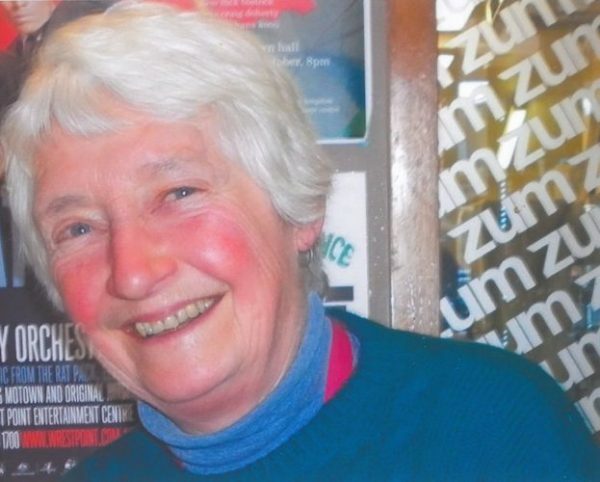 She has been secretary of the Fellowship of Australian Writers (Hobart) for more than 20 years and has co-edited three anthologies of Tasmanian writing and a collection of reminiscences of Gwen Harwood. She is a Life Member of the FAW, the Tasmanian Writers Centre, and the Society of Women Writers.